Tom Clancy's Jack Ryan character has had a long, up-and-down life on the big screen, but seems to be doing pretty well right now in Amazon's new series. Apparently folks really dig John Krasinski in the role, and that franchise will likely stay on the small screen for a while. 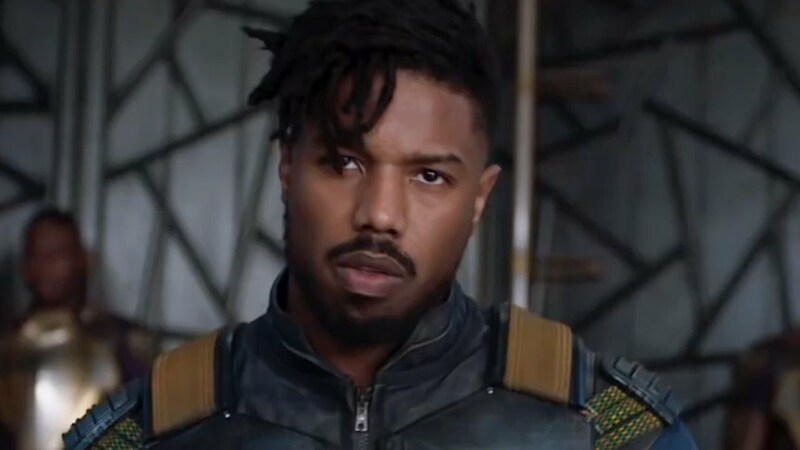 Clancy's written a ton of books with a number of popular characters that Hollywood is dying to put in movies, and now we know one of them is going to be played by Michael B. Jordan. Jack Ryan who? Jordan will play popular Clancy character John Clark in two adaptations, Without Remorse and Rainbow Six, the latter will be familiar to fans of the best-selling video games. This will be an attempt to launch a brand new Clancy franchise with Jordan as the centerpiece. Clark is basically the polar opposite of Jack Ryan. He's the action hero guy; an ex-Navy Seal turned CIA operative who is usually the guy who gets thrown into the frey while Ryan sits at his desk. He's appeared in 17 Clancy novels and was primarily seen as a supporting character, but eventually began taking on a primary role. Willem Dafoe and Liev Schreiber have portrayed Clark on the big screen already. Back in 2012 Paramount began development on a pair of Clancy movies. One became Jack Ryan: Shadow Recruit with Chris Pine, and the other was supposed to be Without Remorse. At the time Tom Hardy was in talks to play Clark, but everything fell through when Shadow Recruit failed. So while Jordan getting his own franchise is great news, knowing Akiva Goldsman will be in charge of it is like being doused in cold water. Goldsman's best days as a creative force are long behind him. His award-winning screenplay for A Beautiful Mind was in 2001, and ever since he's mostly wrote or produced crap. Paramount loves him, though, and put him in charge of their Transformers franchise right from the beginning. If you saw his directorial debut Winter's Tale you'd never think that guy would work again it's so awful. Fortunately, Jordan is also producing and I think past experience tells us he will take a very active hand creatively.